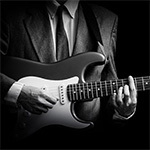 Have you always wanted to learn how to play lead guitar? Have you wondered how your favourite guitarist manage to surf on a wave of sound and somehow ALWAYS hit the right notes at the right time? 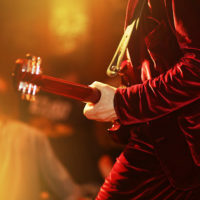 – LEARN SECRETS OF IMPROV AND LEAD GUITAR WITH STEFAN JOUBERT IN LONDON! 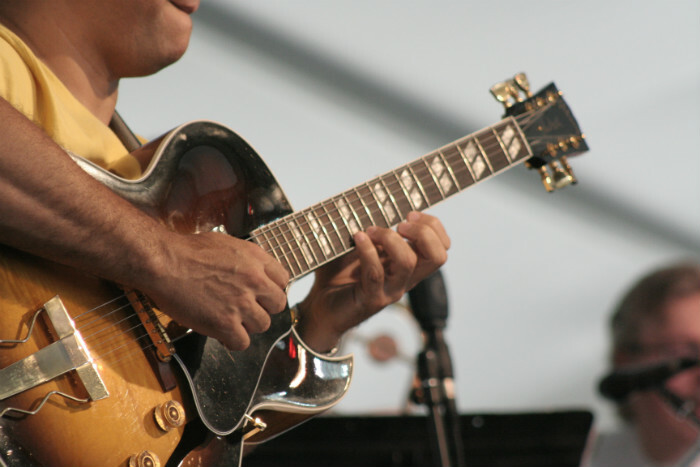 Learning how to play lead guitar properly is a considerable advantage when it comes to playing the guitar. You essentially become the composer of your instrument, composing melodic fragments on the spot and executing them with passion and an out-of-this-world guitar tone to the amazement of your audience, friends or colleagues. It’s the thing not to miss when learning how to play the guitar. There are, however, a few obstacles to overcome when embarking on the road to super lead guitar playing. Obstacles such as “What should I play over that chord?” or “Which scale do I use in that situation?”. 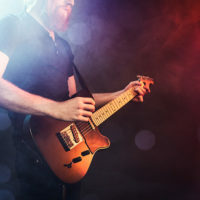 That’s the exact reason why you need an expert guitar guide to light up the dark path and illuminate the way to successful, lead guitar performance. Someone who can take you by the hand and show a step by step approach towards learning how to improvise successfully in ANY situation. If you live in London, and this situation describes you – then you must join Stefan Joubert’s Ultimate Access course – designed to illuminate your path towards guitar success. Stefan Joubert is a world renowned virtuoso guitarist with over 1 million YouTube views and an abundance of experience in Rock, Metal, Jazz, Blues, Classical and Tapping Guitar styles. You cannot go wrong studying with such a master of the guitar. If you live abroad, why not join a correspondence guitar course with the master himself? 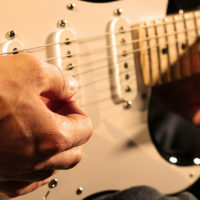 You will learn ten times faster than your local (often mediocre) guitar teacher via this unique long-distance guitar method. You will receive advice directly from the master guitarist, and your playing will skyrocket beyond your wildest dreams. 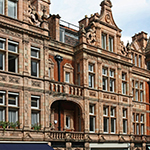 Learn and master electric guitar with the London Guitar Institute. 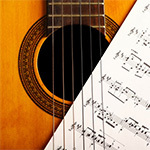 Learn and master rock guitar with the London Guitar Institute.